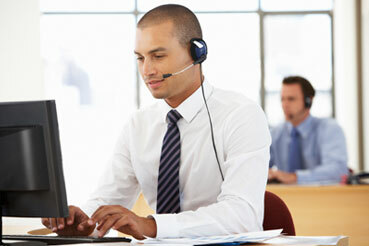 Tier 1 and Tier 2 support calls can be one of the most taxing issues for an IT department. The constant barrage of phone calls can make daily responsibilities difficult to manage. 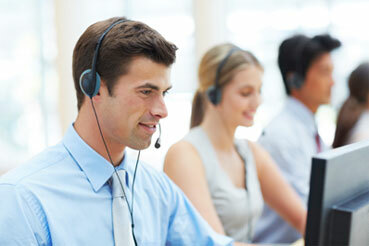 Our US based technical support team can help your organization to manage the flow. We train with your team, use the same resources as your team, answer the phones in the same way as your team because…we are a part of your team. Our staff is trained to act as a representative of your organization and to provide clearly defined support at your specific direction. We even have our own proprietary support software that allows us to provide detailed notes and escalate tickets to our higher level support staff for a seamless experience. Need support staff for your support staff? Contact us today to learn more about our program and how we can help.